Ever wondered how the facial skin of celebrities is so soothing and flawless while your face although looks smooth and yet has those numerous dots everywhere. Well, those dots are nothing but pores. Large pores are dints caused on the surface of the facial skin due to the sweat and oil formed by our body glands as well as by the pollution from the external environment. 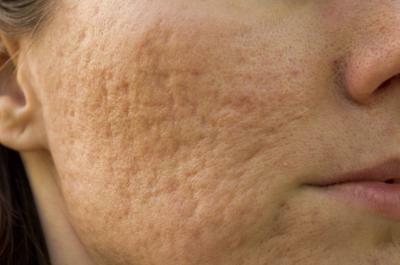 How large pores are formed? In our body, sweat is produced by endocrine glands while oil production is looked after by sebaceous gland. Sweat is meant to control our body temperature and oil keeps our skin hydrated and healthy. But sometimes these glands go overboard and start producing excess sweat and oil. This happens due to stress, unhealthy food, too much exposure to sunlight, comedogenic beauty products and improper skin care. Now the oil produced combines with the sweat, dead skin, external dust, and residual beauty products on a face to form clogs. This clog makes it difficult for the fresh oil produced to come out which leads to the expansion of the pore. Researchers also say that genetic factors also come into the list while considering the size of the pores. The following methods can be used to prevent the formation of new pores as well as to get rid of the old ones. Firstly start eating healthy. Yes, you might have heard this a million times before but it’s about time you kick-start some healthy food habits. Healthy foods contribute to almost 70 percent of the solution. Experts suggest oil production spikes due to the consumption of foods that contain excess amounts of carbohydrates, oil, and sugars. So stop eating junk foods, fried items, artificial sugary drinks, and desserts. 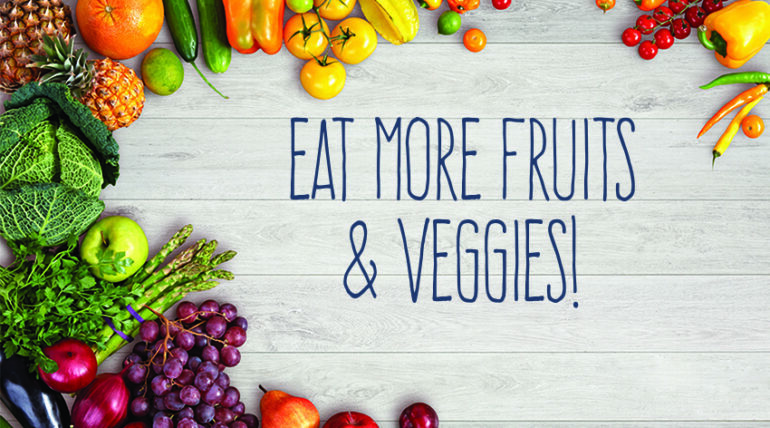 Instead consume a diet filled with protein, green leafy veggies, fish, fruits, herbs, and spices. These help in controlling the production of sebum (oil) and provide elasticity to the skin. Drinking green tea has proven to do wonders to not only the skin but the whole body in general. While the foods take care of the inner body cleansing, the next tips need to be done manually. Routine and proper skincare is required if the pores are to remain gone. The facial skin is more prone to accumulate all kinds of dirt such as dead skin, sweat, dust, residues from make-up etc. As mentioned earlier, this will not only form pores but also enlarge them which eventually lead to breakouts. So here a few things you can do to avoid them. Always cleanse your face with a face-wash containing glycolic or salicylic acid. These help tremendously to remove oil and dirt off of your face. Then tap your face dry with a clean towel. Later on, apply a moisturizer to keep the skin hydrated. Don’t use the product that makes your skin too oily; instead, use water-based moisturizers. If you are a person that applies make-up regularly, make sure you use a makeup remover to take all the applied cosmetics. Directly washing face with just water is a must no. The remover you buy should be of some standard company or any vitamin E oil can be used for the same purpose. So if you wish for that untainted, bright and even skin tone, today is your day to begin with the above-said routine. Thanx a lot for your reply. oil based moisturisers are not meant for people with oily skin.